Xiaomi already has four Mi Store stores in Poland. The last of them was opened in Poznań , and the previous ones are in Kraków , Warsaw and Wrocław . Now it was decided to Katowice. The event was informed on Facebook by Mi Polska, but so far no details have been revealed. We will probably get to know them on days. We know, however, that the new Xiaomi store will be opened in Katowice this coming Saturday, December 8th. The salon will open at exactly 10:00 our time. As we read on Facebook, the program will include contests, special price offers and a lot of positive fun. We’ll probably get to know the details closer to Saturday. 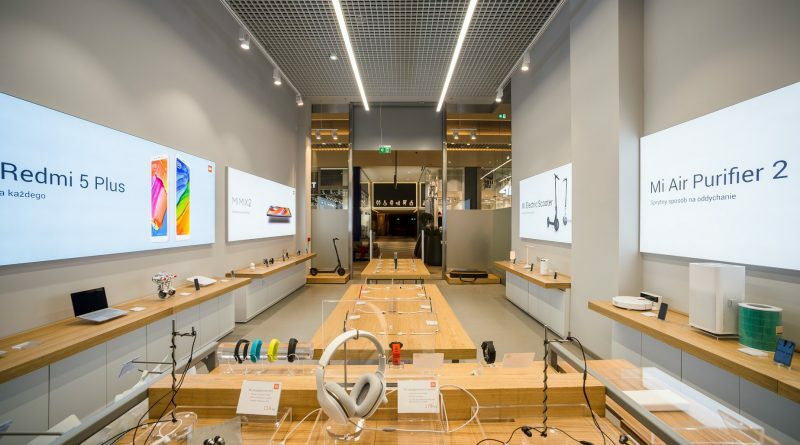 Only a few months have passed since the opening of the first full-fledged Xiaomi store in Poland. We can see, however, that the company is constantly striving to increase visibility on the Polish market and opens new stores to enable this. 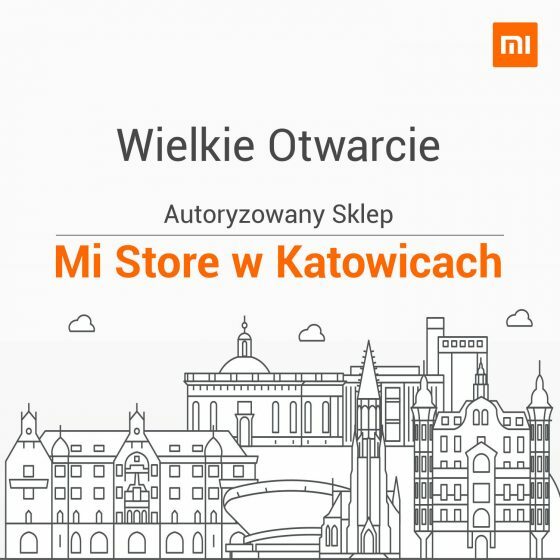 Katowice is the fifth Polish city where you can make a purchase at Mi Store. Soon we will see more. If you plan to go to the store Mi Store in Katowice and by the way try to buy products at a lower price, then you will probably have to queue up sooner. As soon as we get to know the promotions that Xiaomi is preparing, we will inform you about it. You can also take a look at the Chinese brand’s products in our Sferis store .